Nothing is better than relaxing those aches and pains. 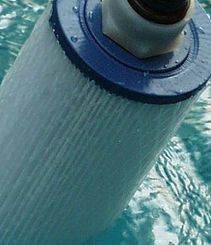 Melting away your daily stress in warm, therapeutic water is just steps away from your back door. Sounds great, right? 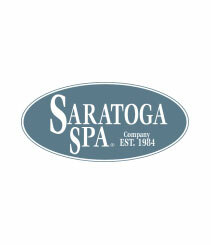 It’s easy with a Saratoga Spa from Monarch Pools & Spas. 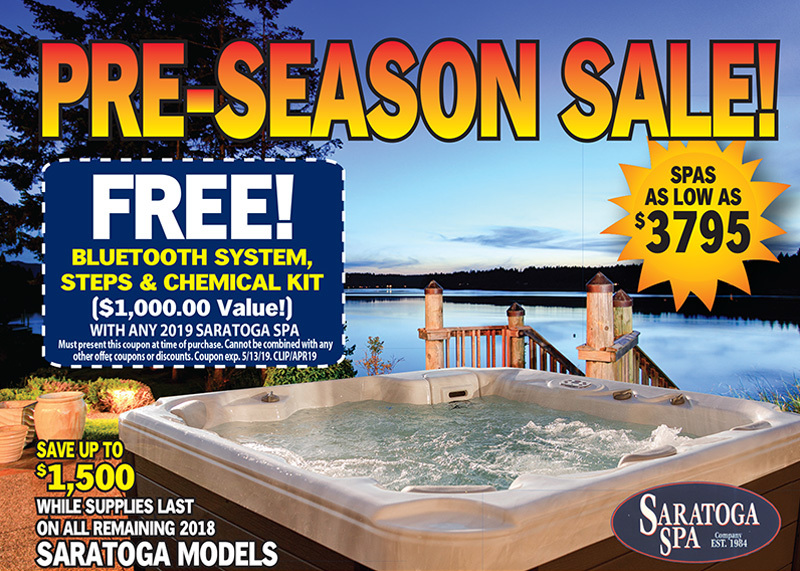 Saratoga Spas have patented jets to target those sore muscles, bubbles that invigorate every inch of your body, and slowly changing soft colored lights to enhance the ambiance. Add a premium music system to surround yourself with your favorite selections to complete your Spa experience. Now that’s relaxation! Call our Spa Department at 973-812-8044973-812-8044 to learn more or stop in to visit! In stock Spas are available for immediate delivery!